This post is sponsored by AllWhites but the content and opinions expressed here are my own. 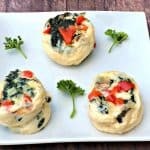 Keto Low-Carb Egg white omelet vegetable bites are a quick and easy gluten-free, pressure cooker recipe. 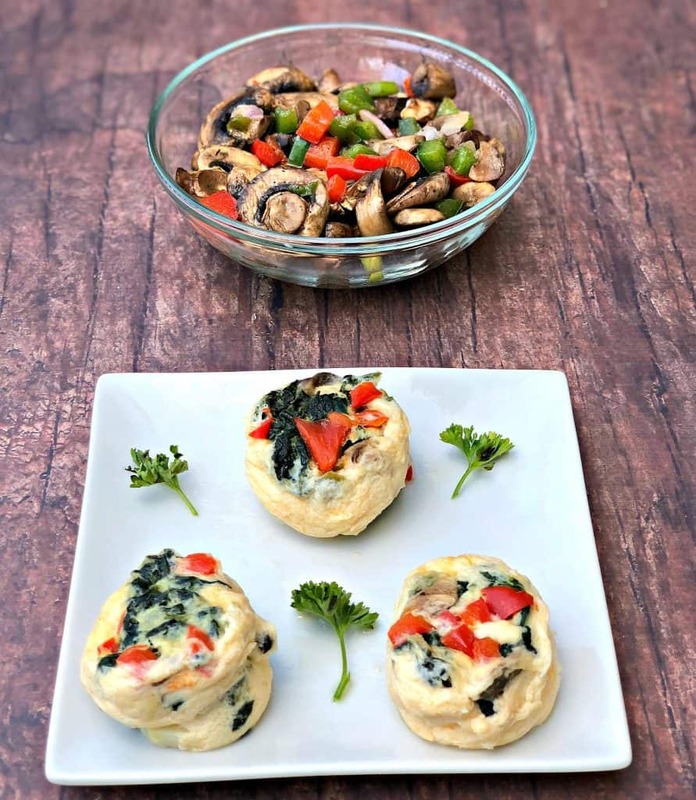 This high-protein breakfast is great for vegetarians and anyone following a keto lifestyle or ketosis dieting. 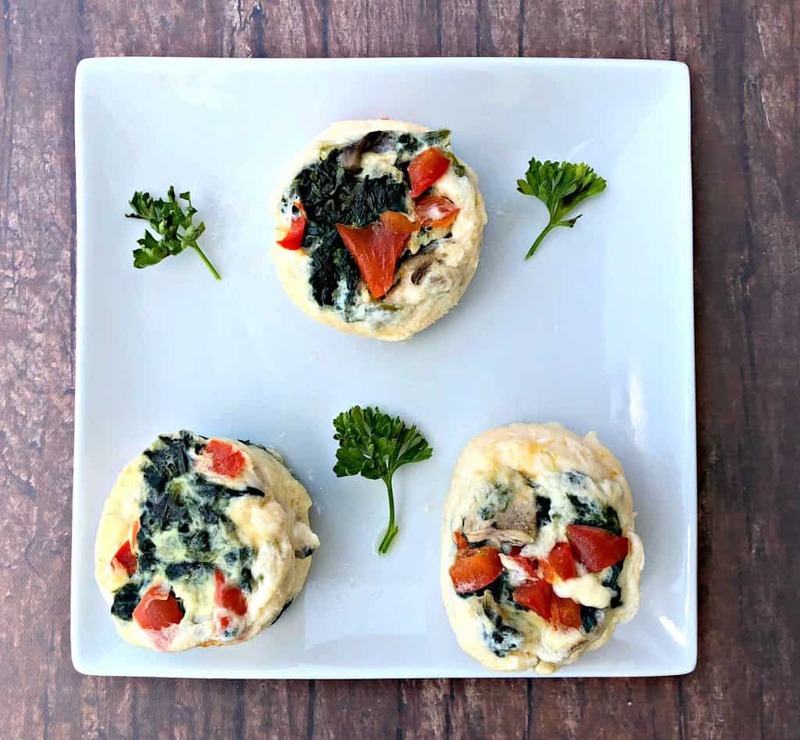 These bites are freezer friendly and pack well for post-workout breakfast on-the-go. Enjoy two egg bites totaling 20 grams of protein! I am in need of a new breakfast routine! One that includes protein! 2018 has been incredibly busy for me. Being more busy brings on more stress. I have spent the last few months working on my cookbook. It has been such a great experience! It has been really exhausting, too. I have realized that my morning routines have been thrown off because I am a lot more tired. I was also getting a lot less sleep. Now that I have finished writing the book, I have a little more time on my hands! YAY! So I am getting back into my morning routine, which includes early morning workouts. I am also adding two a day workouts a few days each week. My two a days include a morning workout before work and then another workout over lunch. I am in need of protein fuel! 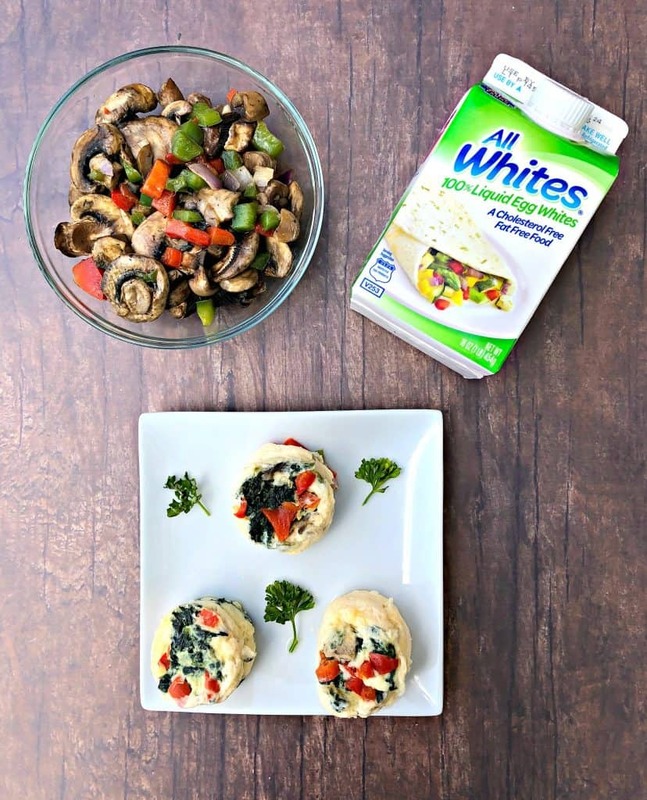 This recipe uses AllWhites®, which are a convenient, fat-free, cholesterol-free, and low-calorie source of lean protein. 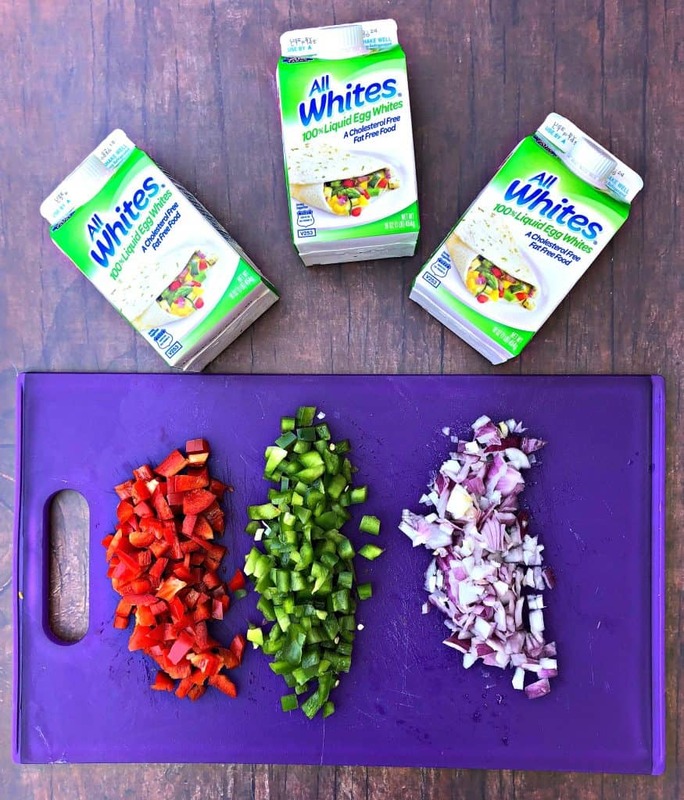 These eggs whites have half the calories of traditional whole eggs. 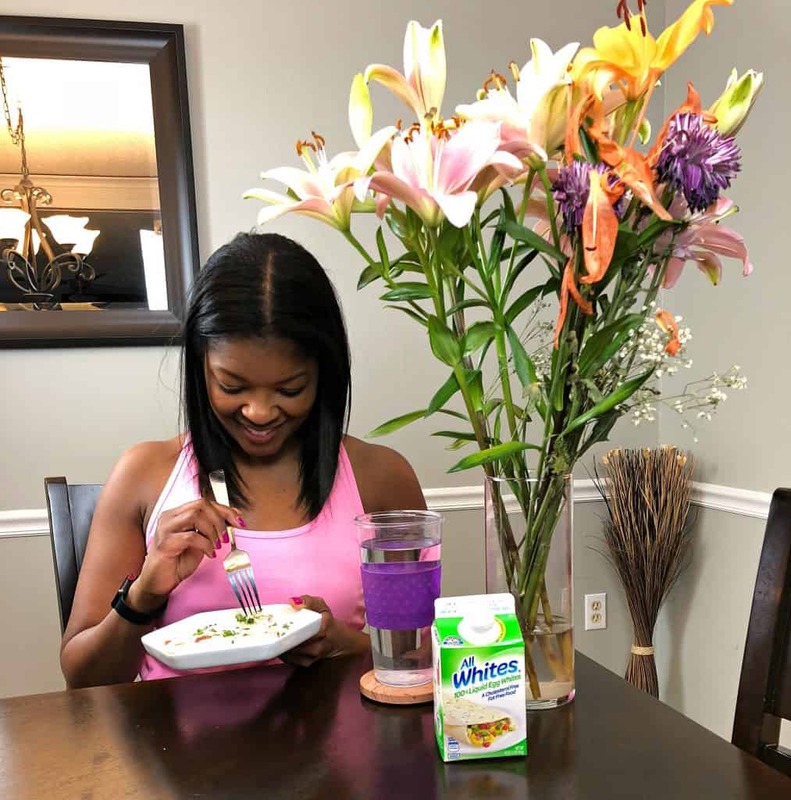 You can enjoy AllWhites, uncooked, in salad dressing recipes, shakes, smoothies, desserts like tiramisu and more, without fear of foodborne illness. AllWhites contains 100% real liquid egg whites. Each serving contains 5 grams of protein, 0 grams of fat and only 25 calories, making it perfect for post-workout fuel. 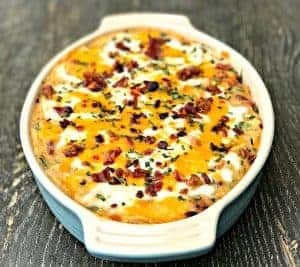 This egg bites recipe has 26 grams of protein. That is definitely great for my macros! 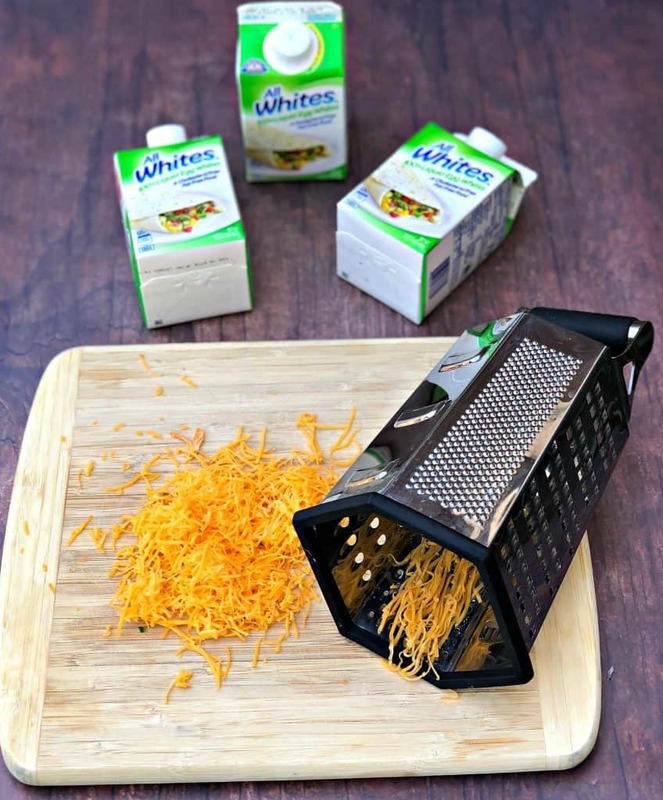 I am thrilled that I have FREE coupons for an AllWhites Giveaway to hand out for this product! 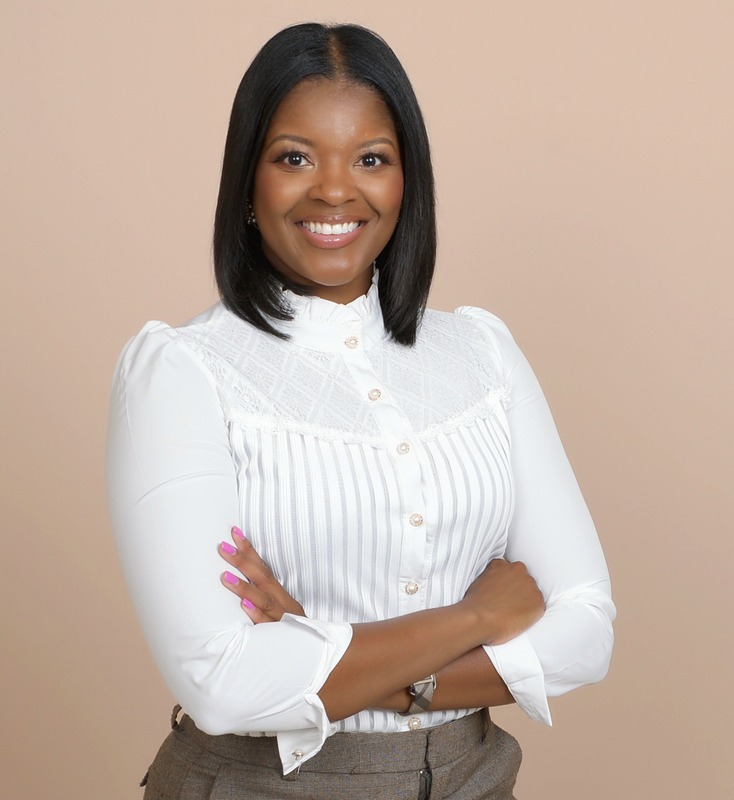 One reader will be selected and will receive three coupons. Simply answer this question in the comments below: What are you using protein to fuel? Is it your favorite hobby, workout, activity, etc? Share your response in the comments below and you will be entered to win. 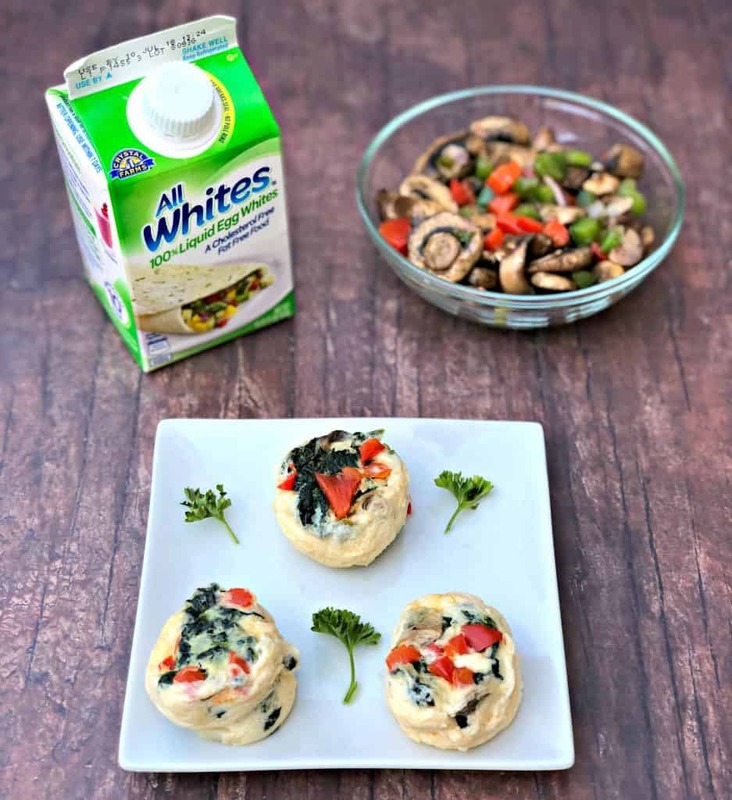 Keto Low-Carb Egg white omelet vegetable bites are a quick and easy gluten-free, pressure cooker recipe. 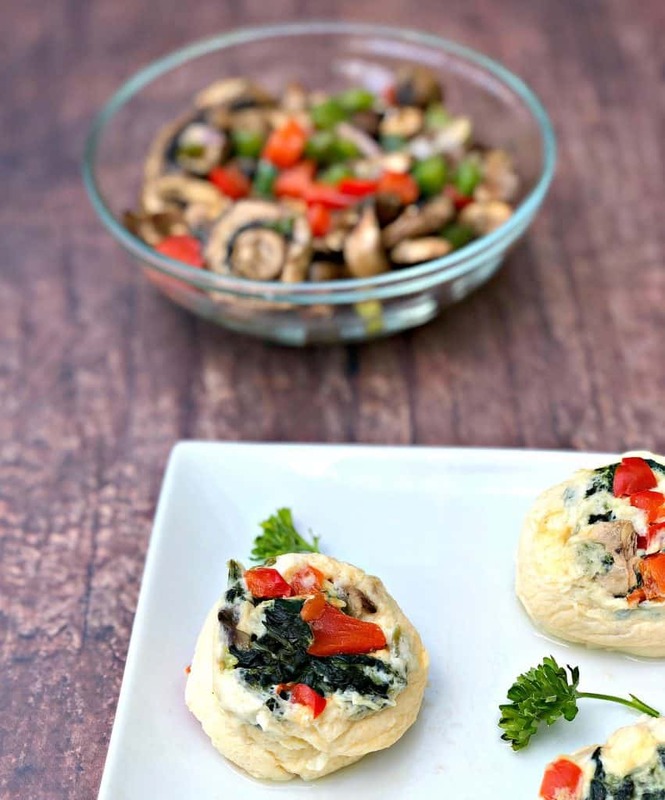 This high-protein breakfast is great for vegetarians and anyone following a keto lifestyle or ketosis dieting. 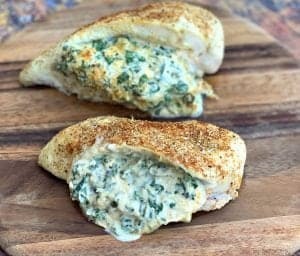 These bites are freezer friendly and pack well for breakfast on-the-go. 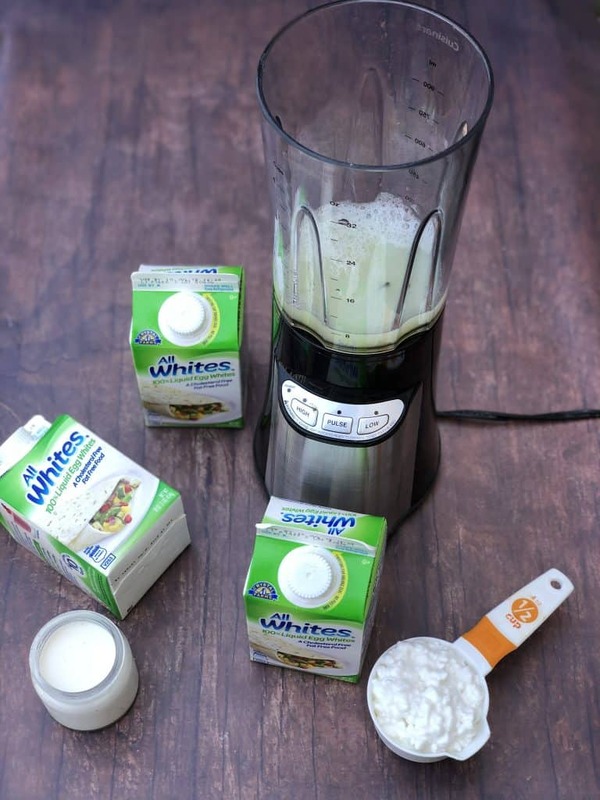 Add the egg whites, cottage cheese, whipping cream, shredded cheese, salt and pepper to a blender. Blend for 30-45 seconds until well blended. Add 1 cup of water to a pressure cooker Add a trivet or basket to the cooker. Carefully, add the baby-food container to the pressure cooker. Either pour the mixture or use a ladle, spoon the egg mixture into each of the compartments of the baby-food container. Top with the chopped peppers, spinach, onions, and mushroom. Cover the baby food container with foil. Place the lid on the pressure cooker and seal. Set the pressure cooker to the Steam setting. Cook for 12 minutes. Allow the steam to naturally release for 10 minutes, instead of immediate quick release. Press the release button, open the pot, and remove the container. Allow the egg bites to cool for a few minutes. To remove the bites, I carefully pushed up on the bottom of each. From there, each should slide right out. 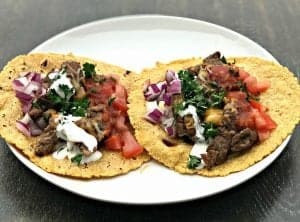 You will need a 9 bite compartment pressure cooker accessory for this recipe. Baby food containers (to make your own baby food) work well. Now that the warm weather in finally here. we go on family bike rides. We usually go in the early morning on Saturday because the road traffic is light, and that ride always starts with a hearty breakfast. 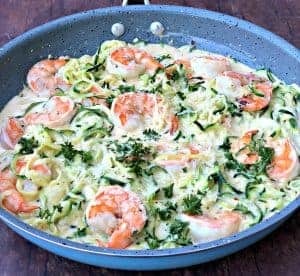 Can I bake these instead of a pressure cooker? Yes, the texture will differ.